AAA Specialised Removals is one of the leading moving companies in Redcliffe. So when you are about to move home or relocate your office in Redcliffe then hire us. we will take care of everything in a sure fire way to help you conquer all the challenges of your move. We being one of the leading moving companies come up with skilled movers with a comprehensive service that includes planning, packing, heavy lifting, transportation, storage and many more to help transferring and shifting your valuables competently. We mainly specialized in Furniture Removals across Brisbane, Gold Coast, brighton, deception bay, north lakes and redcliffe. We’ve built our business on safety, dependability and efficiency. 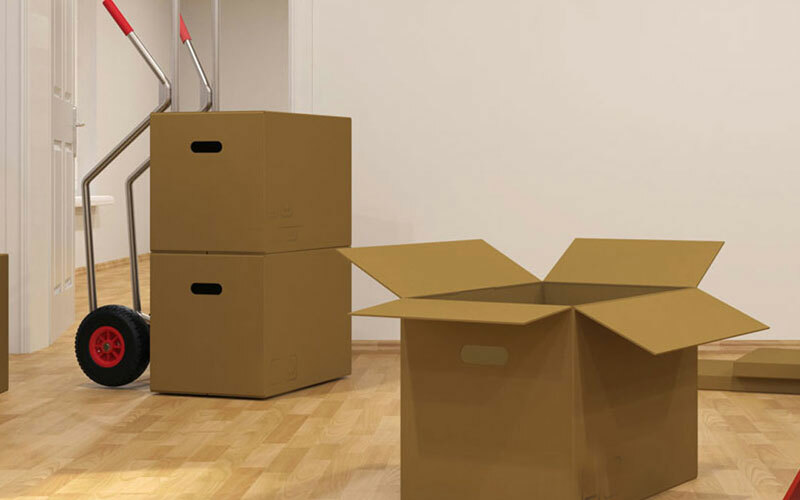 We take each and every aspect of your movement into account in order to make your moving hassle-free. One of the key benefits of having access to our professional removal service is our deep skill and knowledge that we bring through our years of experience in this industry. This has brought us being one among the renowned moving companies. we have a fleet of dependable and modern vehicles to suit your specific need while moving. We offer Small vans with a driver to best suit your small office or apartment moves within the city. For larger furnitures, you can choose from heavy trucks with a two or three moversteam to meet your needs. we keeps your goods safe and secure in making your moving hassle-free. Moving your Belongings at Best Price ! 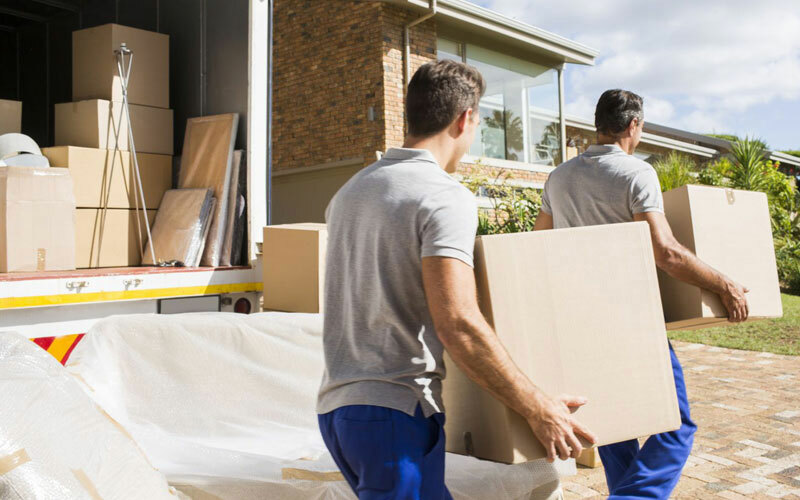 our movers arepassionate about providing and maintaining a affordable furniture removal service that is second to none by ensuring a smooth stress free move for our customers throughout Brisbane, Gold Coast, Brighton, Redcliffe & North lakes Regions. We always aimat transferring and shifting your valuable furniture and belongings with the minimum of disruption to your new destination safe and sound.